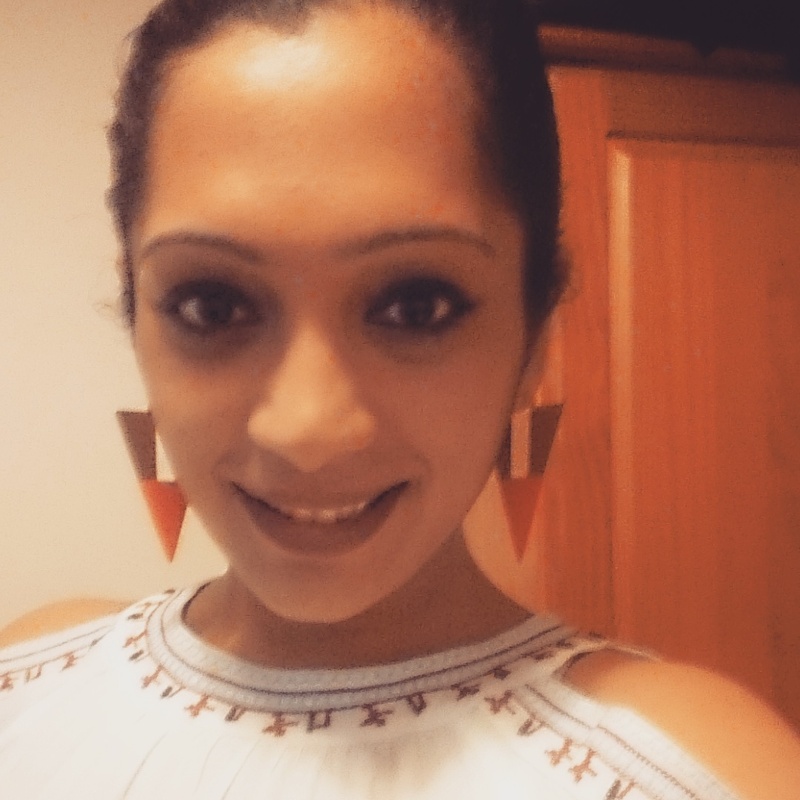 Summer is finally here (apparently) and here I will be showing you (once again) what are the trends to try so that you are fashionnably ahead. 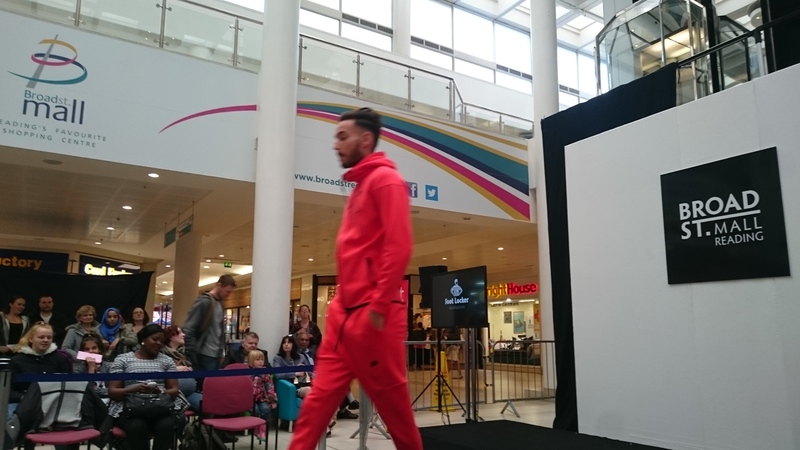 I recently attended the fashion fix event at Broadstreet Mall (Reading, UK) which showcased a great show about affordable fashion for all age and gender groups. Prints (unsurprisingly) are going to big season. If you know me, you would know that I am already sold. There is nothing like a vibrant, graphic and colourful print that can up the ante of any look without much effort. Pair with single colours for added oomph (and also looking like a Christmas tree is not a great look). Not a fan? Pair printed accessories like a scarf or bag with neutrals. If you want to know how to pair clashing prints, then check this post out. Orange is definitely the new black (yes even for men) don’t be shy with colours go all out and pair it as you want. For women, pink is the hue of the season thanks to Duchess of Cambridge and her Indian sojourn (remember, the pink dress which practically broke the fashion internet?). I must admit I am particularly pleased with this trend. Shoulders are apparently the errogenous zone of the season (yes, it is a thing; no don’t ask me how). 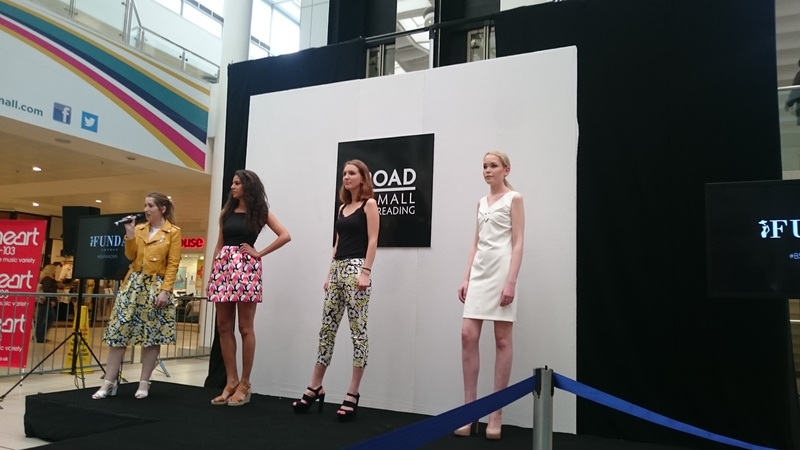 Cold shoulder and off shoulder clothes have already hit the high street and is here to stay. I like it very much–it is chic in a nonchalant way as well as effortless without much skin show. 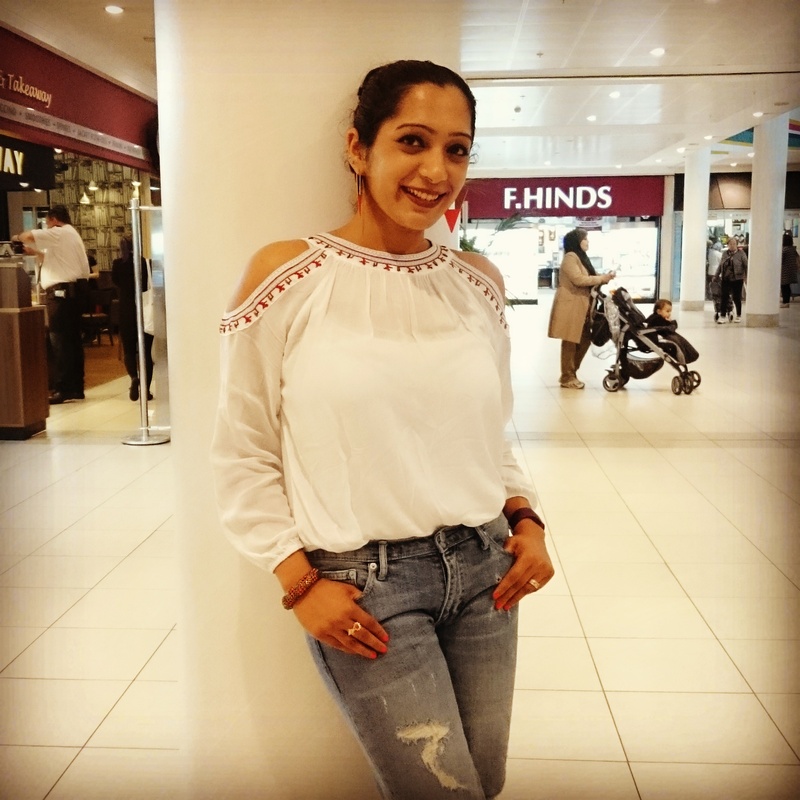 A cold shoulder top (trust me I had no idea) with ripped jeans and coral accessories. 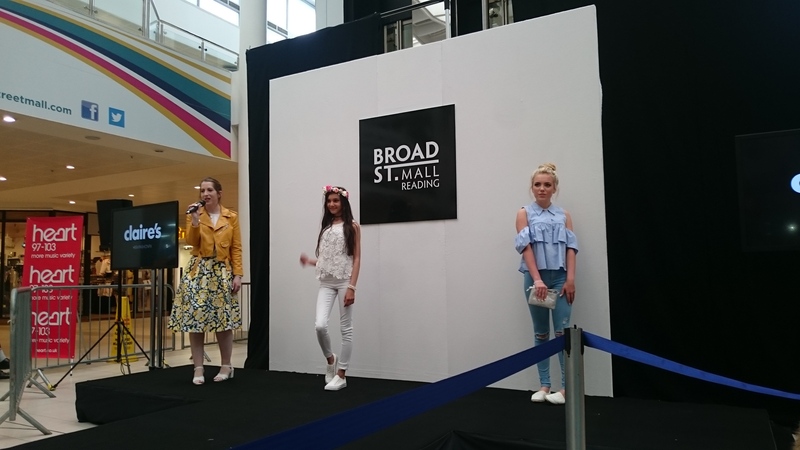 This post was in collaboration with Broad Street Mall. It is not sponsored. Truth be told ever since the birth of my daughter, I’ve become less fussy about the way I dress. I used to be one of those girls who would proudly proclaim that it is alright to “suffer” a little for the cause of fashion. No more. Comfort and ease has become my best mates when it comes to dressing. Most days I am your jeans, t-shirt and flats girls and one days when I am bored of my “mum” uniform, I opt for relaxed and non-fussy dresses. Enter Drop waist dresses. The drop waist dress, characterised by a low, horizontal waistline that normally falls near the level of upper hips first hit the fashion radar in the 1920s. They are super versatile. Go glamorous and opt for ones in chiffon with breads and sparkles (think flapper girl) or casual with cotton or light weight denim. The silhouette can balance your upper and lower body giving you an illusion of height. To be honest, this style doesn’t feature majorly in my wardrobe. I’ve used this style of dress only once as you can see here. I stumbled upon today’s dress while casually browsing the BHS sale and brought it for its ease. I wore it the other day hiking in the woods (not really hiking friendly but still) and have gone for totally minimal look with a silver necklace, bracelet, a cross body bag, tie-up sandals and chambray shirt for layering. I’ve also tied my hair in a messy half bun. This look is all about comfort with a bit of chicness thrown in for good measure. Summers invariably mean florals for me. With temperatures soaring (finally) in this part of the globe my inner flower child is only delighted. The easiest way to look smoking hot in hot weather? A cool flowery dress and a great attitude.